On Tuesday March 24th, 20 members of our Social Club enjoyed a five-course meal to try out some of the new items on our menu. 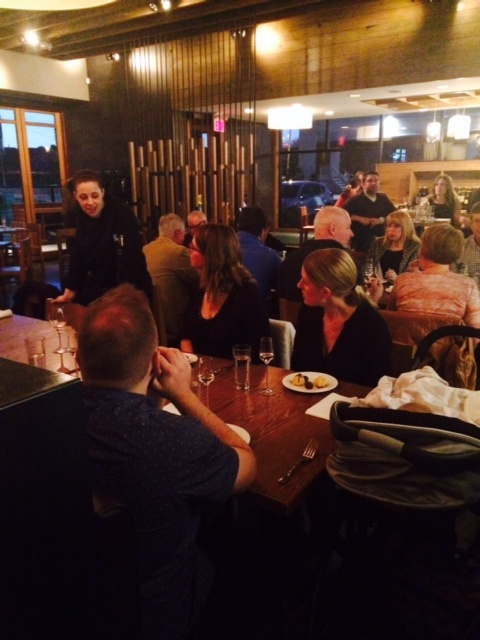 We loved their feedback and look forward to more menu tasting events like this! Thank you for everyone who participated; it was lovely to meet all of you!